gold-youth is a 14-year-old award-winning non-profit entity. 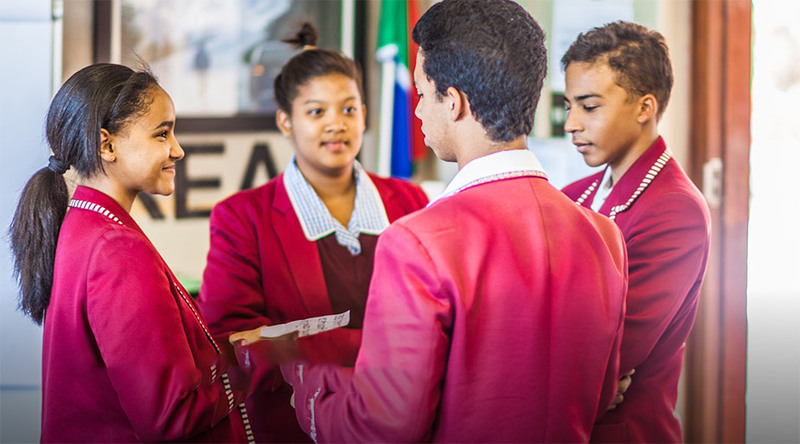 We’ve used an evidence-based youth peer education model to reach over 55 000 young people in 123 communities in 4 countries and seen concrete results in social behaviour change, education and job creation. A rigorous monitoring and evaluation system within which a log frame approach (LFA) matrix stipulates performance indicators and corresponding standards for programme delivery. annual qualitative research (e.g. : surveys, focus groups and interviews with: school principals, educators, community leaders, parents, Facilitator Interns, Peer Educators and peers). 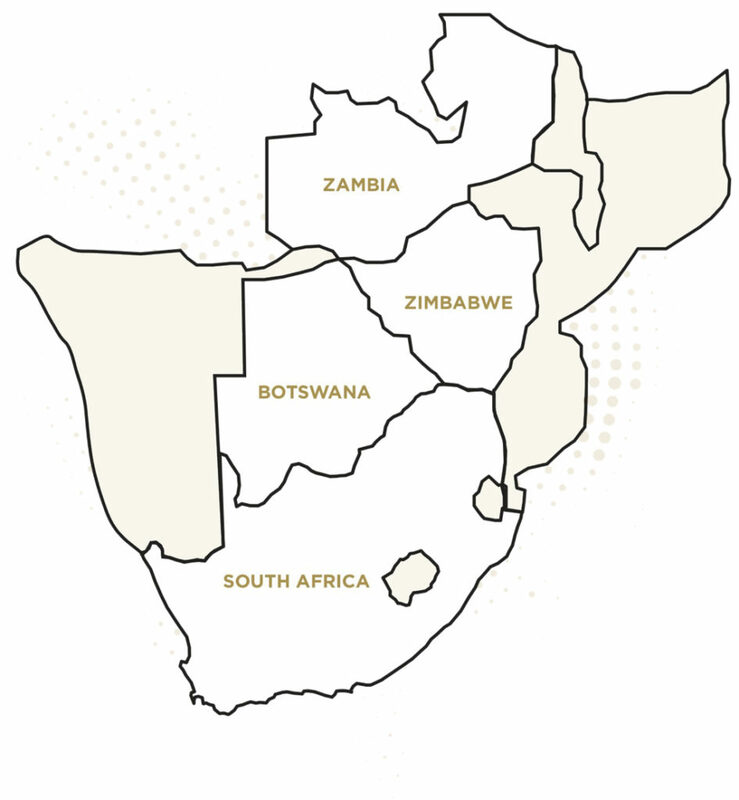 The gold Model is scalable and is being rolled out in selected schools and communities in four African countries, with a ten-year vision for 38 countries by 2030. Adolescent gold Peer Educators equipped and mentored. Peers and younger children reached by gold Peer Educators. Please contact gold for numerous case studies in social behaviour change, education and job creation. Regional Business Women Achiever Awards: gold CEO was the winner in the social entrepreneur category.  Global Citizen Award: gold CEO nominated as one of four finalists in recognition of her innovation, action and impact in the alleviation of poverty.  Selected to be part of: Triga Social Entrepreneurship Fellowship: an accelerator network offering supporting to build high-impact, redemptive ventures that will positively impact the lives of an inclusive, broader community in Africa. Selected to be part of: Ashoka Globalizer Programme: supporting best practice models, through a systems change approach, to facilitate global scale. Please select to download the year of the report you’d like to view below. Previous years’ annual reports can be emailed on request. Learn how you can work with gold to change the system of youth education and upbringing in Sub Saharan Africa.